By Andrii Degeler , April 4th, 2019. 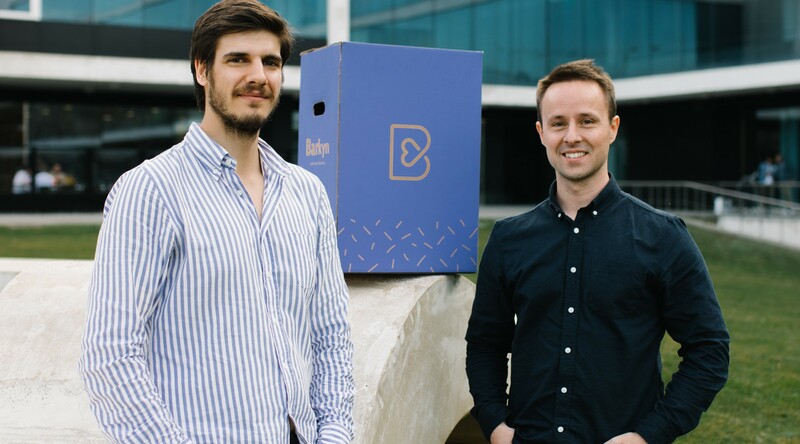 Porto-based startup Barkyn has raised €1.7 million in seed funding for its subscription service for dogs. The round was led by Indico Capital Partners, with participation from All Iron Ventures, Shilling Capital Partners, and 7 Graus. Barkyn offers its customers a monthly pack that contains food, snacks, and, optionally, toys; it also includes the services of a remote veterinarian. The company operates in Spain, Portugal, and Italy and claims to ship more than 40 tons of pet food every month. The company, which is led by former Rocket Internet, Farfetch, and Prozis managers, plans to use the funding to expand into more European markets.